Do you want your website to be secure? Are you looking for a service that's reliable? If a disaster was to occur how would you feel knowing you had backups for your website? 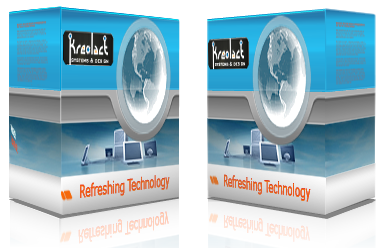 At Kreolact we understand the value of your website that's why we offer secure, convenient and reliable hosting solutions.